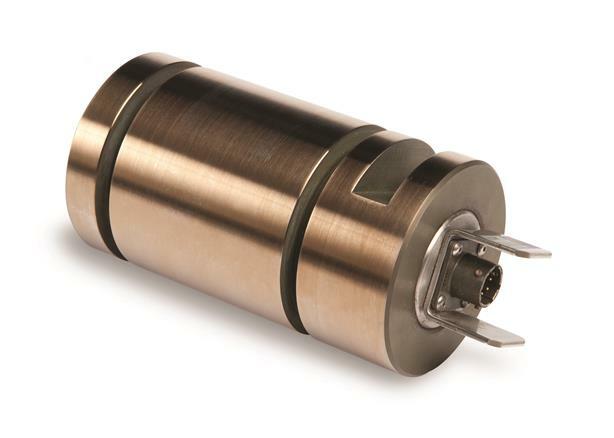 Sentran’s force sensing Load Pins utilize a proprietary internal strain gaging process perfected over more than two decades. In most instances, a dual shear arrangement yields optimal results. For less demanding applications, or in the case of a cantilevered pin situation, a single shear section is an excellent alternative. The force sensing Clevis Load Pin provides an accurate method for achieving precision force measurements by replacing existing clevis bolts, shear pins, shear axles or other pinned joint devices employed by aerospace, automotive, energy, marine, structural testing and many other industries.